A gallery of abandoned businesses in the United States. 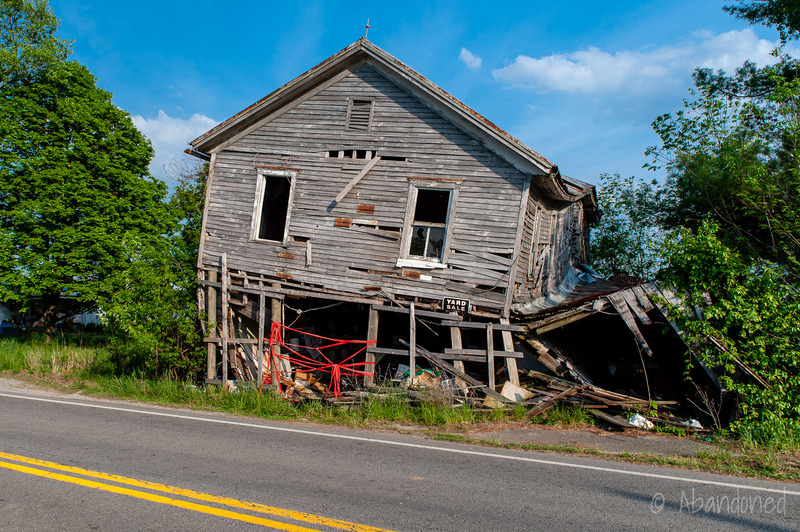 A collapsing general store in Manse, Kentucky. 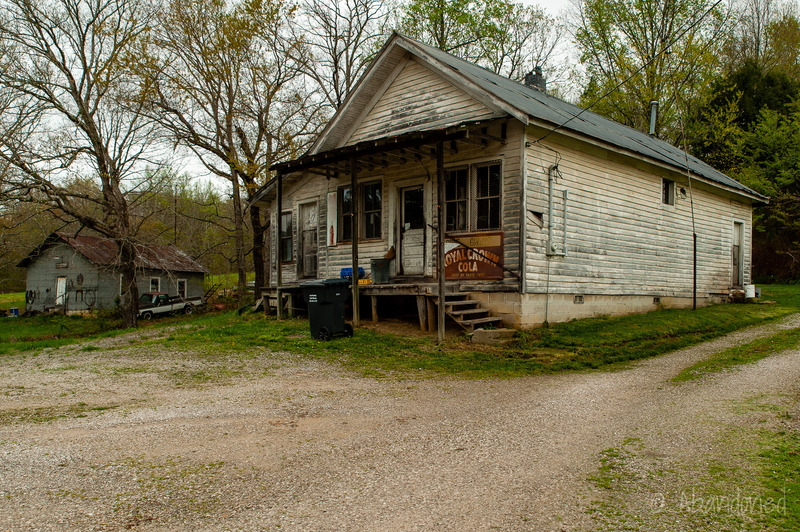 An abandoned general store in Arvel, Kentucky. Inside an abandoned grocery store in Hazel Green, Kentucky. The remains of the Cold Spring House in the Catskill Mountains of New York. 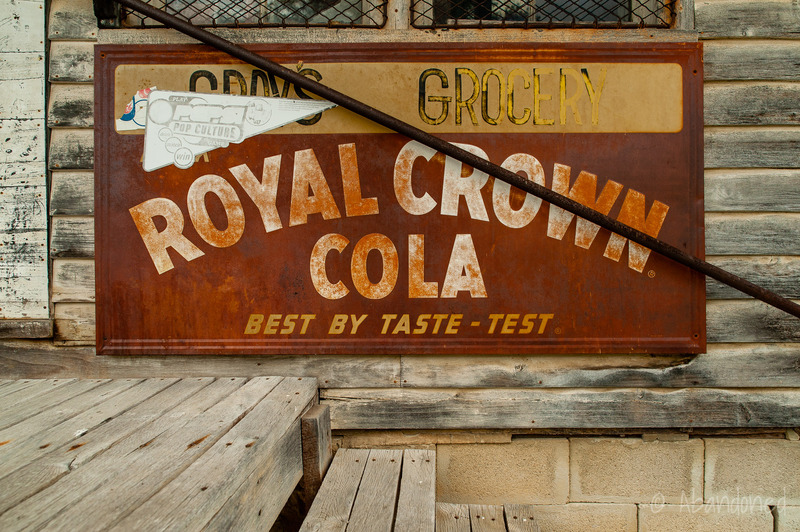 An old general store near Wesleyville, Kentucky. The Penn Hills Resort sign in the Pocono Mountains of Pennsylvania. A view of The Ambassador in the Catskill Mountains of New York at dusk. An abandoned gasoline station in Lawton, Kentucky. An abandoned hardware store in Lawton, Kentucky. An abandoned general store in Lawton, Kentucky. 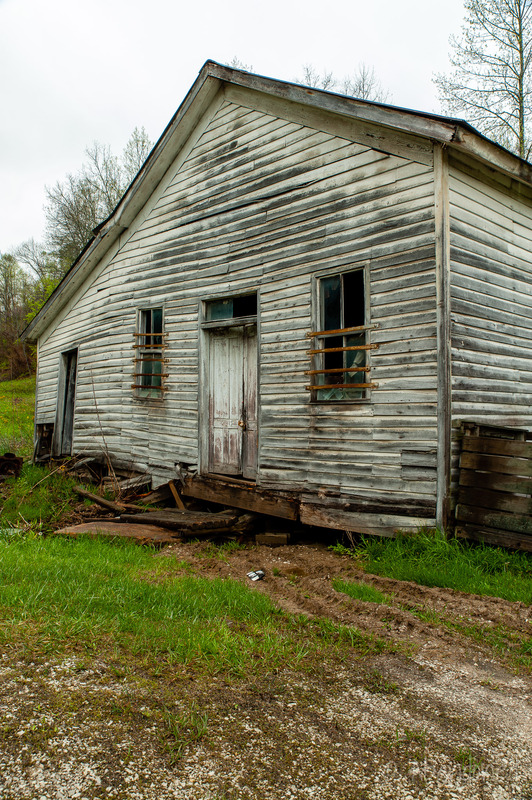 An abandoned general store in McBrayer, Kentucky. An abandoned business in Brownsville, Pennsylvania. 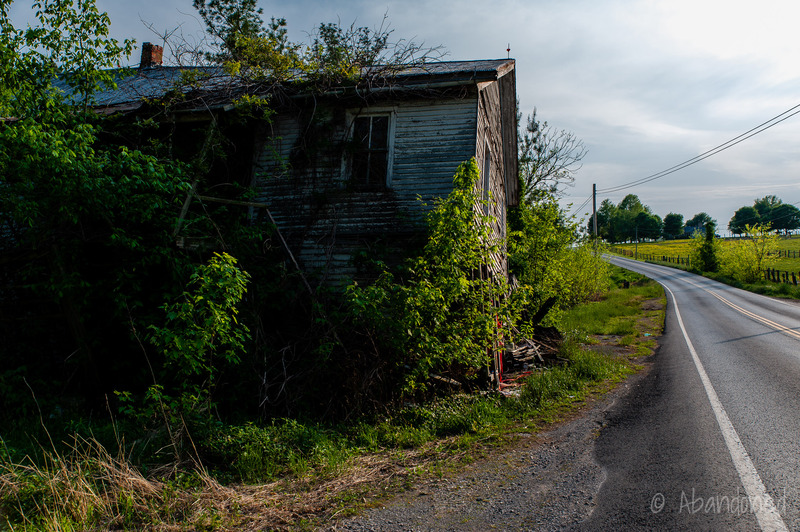 A view of an abandoned general store in Kentucky. An old general store near Heidelberg, Kentucky. A view of the former Grande Ballroom in Detroit, Michigan. A view of the now-demolished Republic Iron & Steel Company offices in Massillon, Ohio. A view of an old general store in rural Ohio. An abandoned business / apartment building in Lester, West Virginia. A view of a nearly empty Midway Plaza near Man, West Virginia. A view of a former Wendy’s at a nearly empty Midway Plaza near Man, West Virginia. A view of a former Ponderosa at a nearly empty Midway Plaza near Man, West Virginia. A view of an abandoned business near Man, West Virginia. A view of the long closed String Shop, which sold cold beer, groceries, macrame and RC Cola. A view of the long closed Ewing Theatre in Ewing, Virginia. It closed circa 1983. The Cold Springs Hotel in Tannersville, New York was constructed in the 1890’s and abandoned decades ago. It collapsed in 2017. A long abandoned shopping center anchors the east end of Monticello, New York.